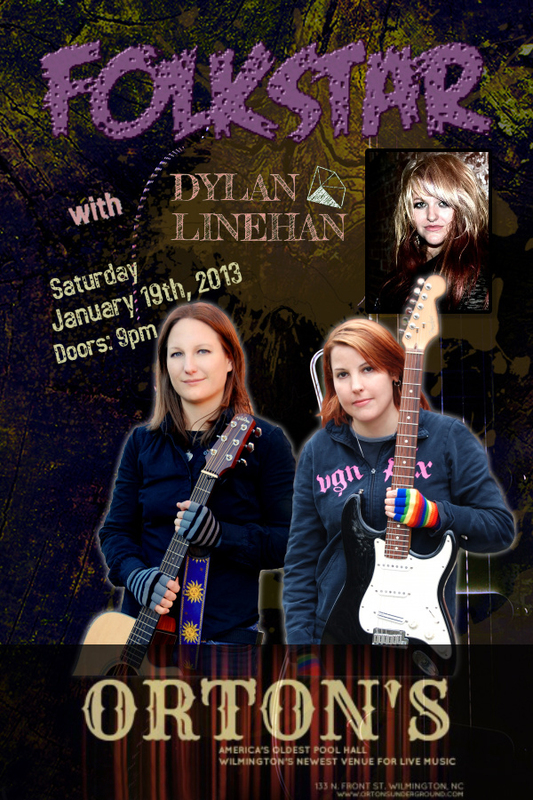 Catch folk-rockers Folkstar and pianist/vocalist extraordinaire Dylan Linehan at this not to be missed showcase of female musicians, featuring original songs from both acts. Saturday, January 19th, 2013. Doors are at 9pm, show starts at 10pm. ← Folkstar releases Christmas song and video!